Great equipment at a great price! 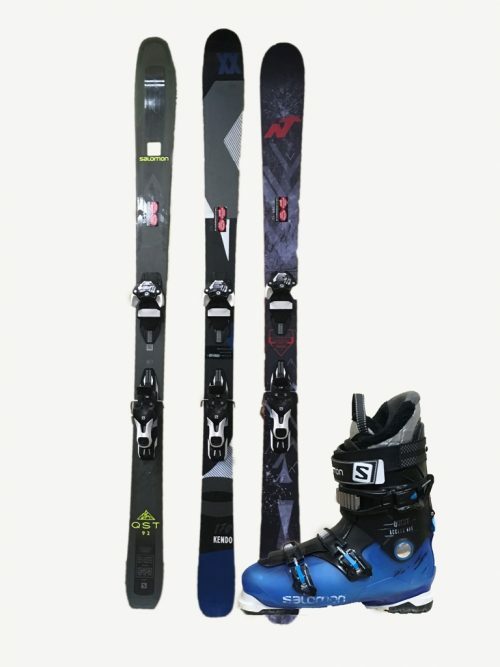 Easy to turn skis for the first time skier to the intermediate, Skis from Salomon ,Head and others. 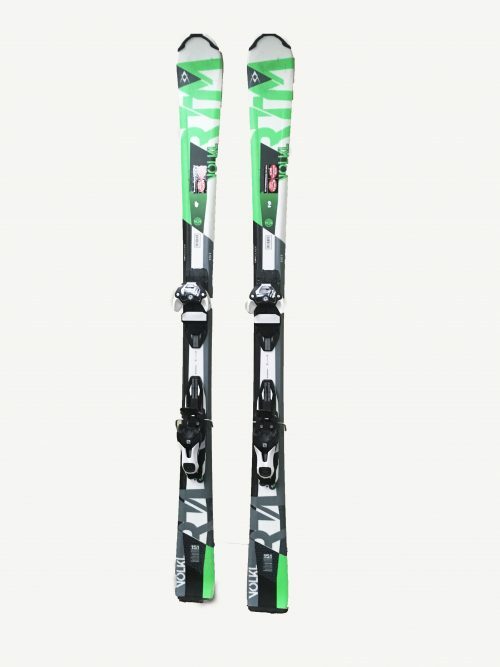 Our shape ski is easy turning and a great value. 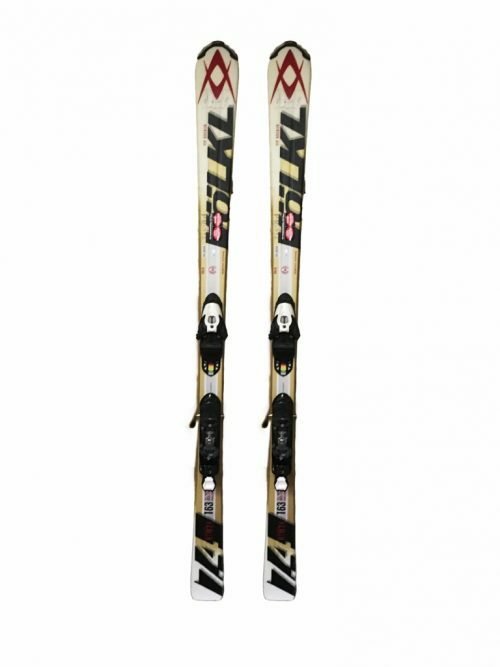 Just a reminder out Performance Ski is the easiest to turn and learn on- we mention that so that you can make the best choice for your needs. 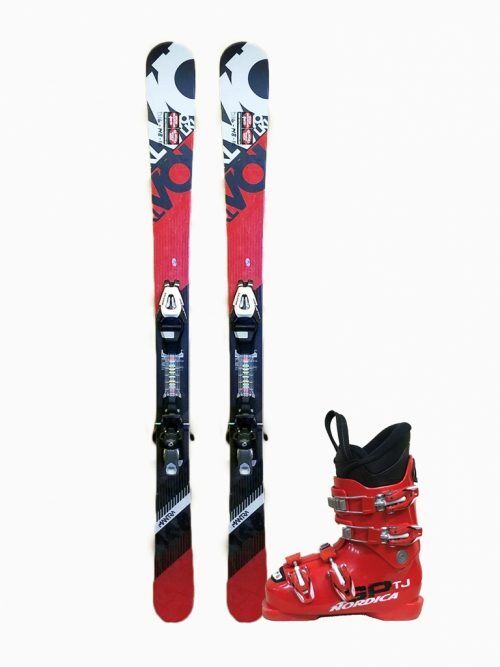 Boots from Salomon, Tecnica, Nordica, Lange and others. Remember we measure your feet and put the boots on you. This is the best way to get you a bit that fits as it should. 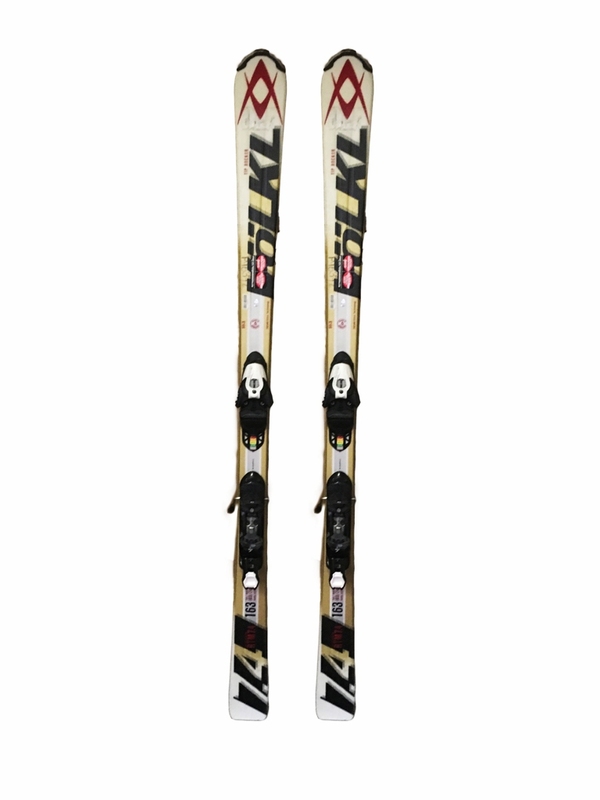 Skis and boots may differ from image shown. Package may differ from display image.